Fiat Chrysler may transfer emissions through its Chinese partner in a bid to lower its fleet emissions in the world's biggest car market. 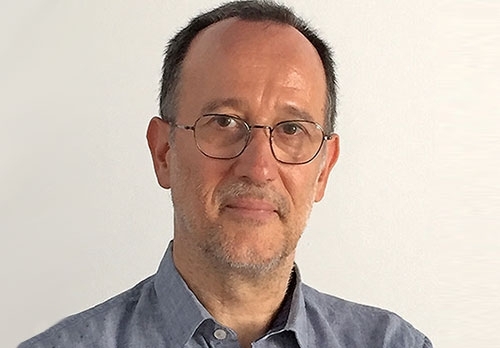 The plan follows FCA's strategy in Europe to pay Tesla so that the Tesla vehicles are counted in its fleet to avoid EU fines. Mazda's success in selling SUVs such as the CX-5 has left the automaker at risk of heavy fines for missing European CO2 reduction targets. 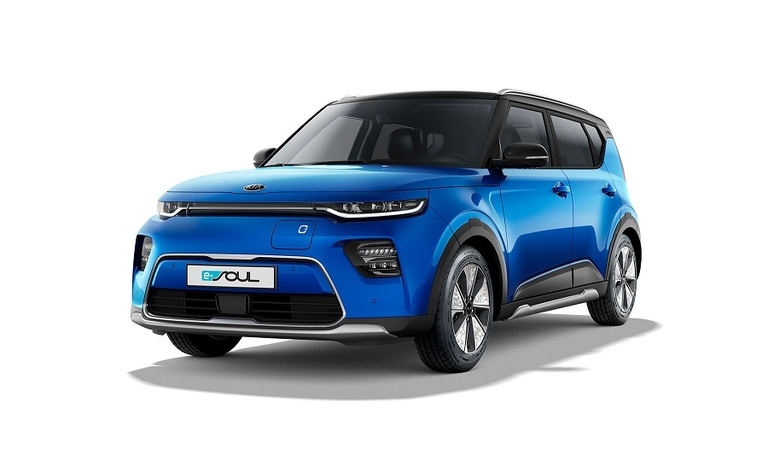 Kia could build full-electric cars in Europe to overcome supply constraints and to help reduce its carbon footprint. 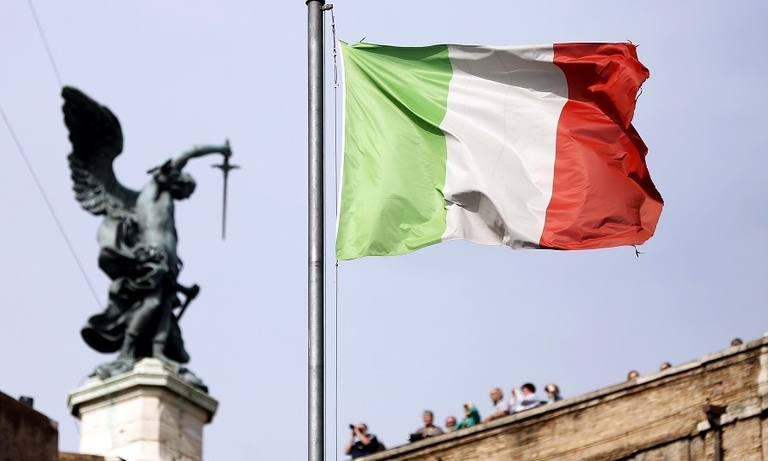 Registrations in Italy dropped nearly 10 percent in March as consumer confidence fell because of negative forecasts for the economy. 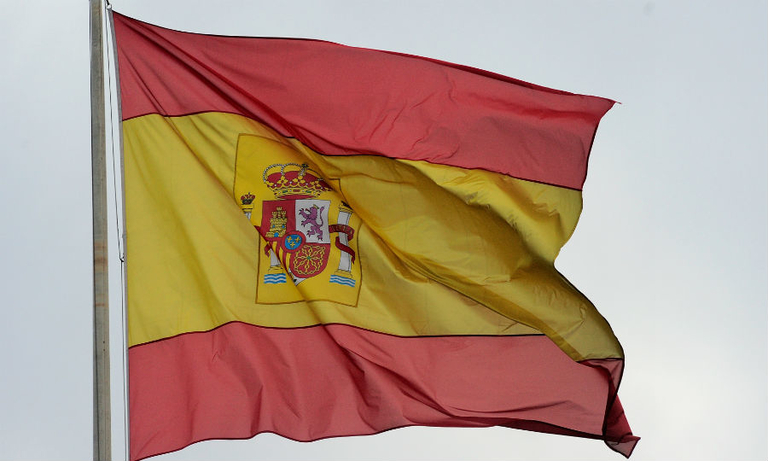 Sales of new cars in Spain fell 4 percent in March, with diesel cars declining 28 percent to a 27 percent market share. 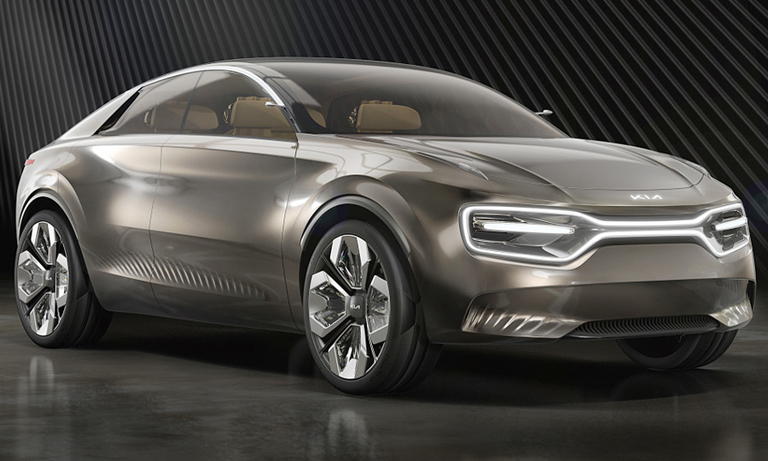 Kia's first four-door electric concept approaches electrification from an "emotional point of view" and hints at design elements planned for the automaker's future EVs. 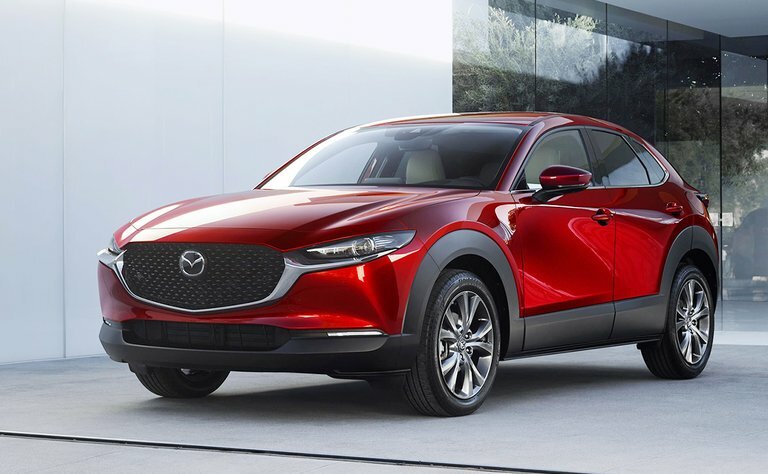 Mazda hopes design and driving dynamics will give its CX-30 an advantage over rivals in the booming compact SUV segment. 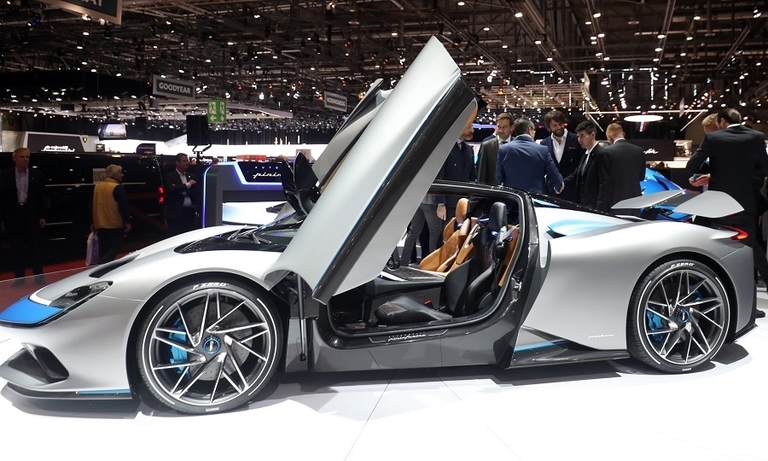 Automobili Pininfarina's Battista electric supercar will have a 120 kW lithium-ion battery pack driving an electric powertrain with up to 1,900 hp. The car will reach a top speed of 350 kph (219 mph) and accelerate from 0 to 100 kph (62 mph) in less than two seconds. 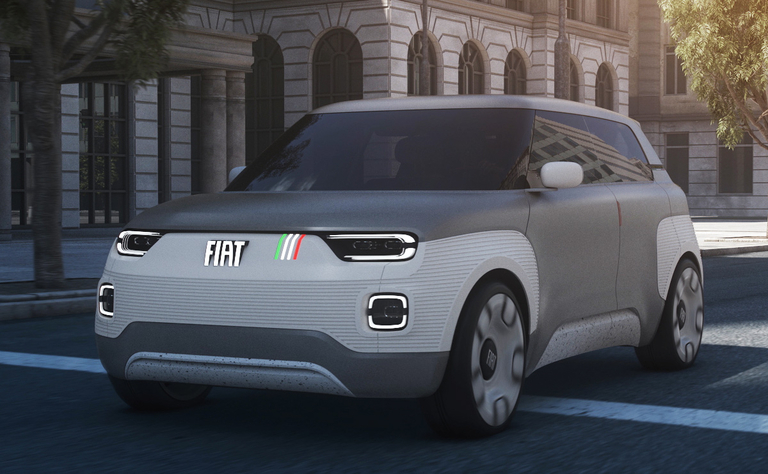 The Fiat Centoventi electric city car offers customization options including extra battery modules, a choice of external parts and an "interactive tailgate" that would allow the owner to sell advertising space or advertise the availability of the vehicle for rent. 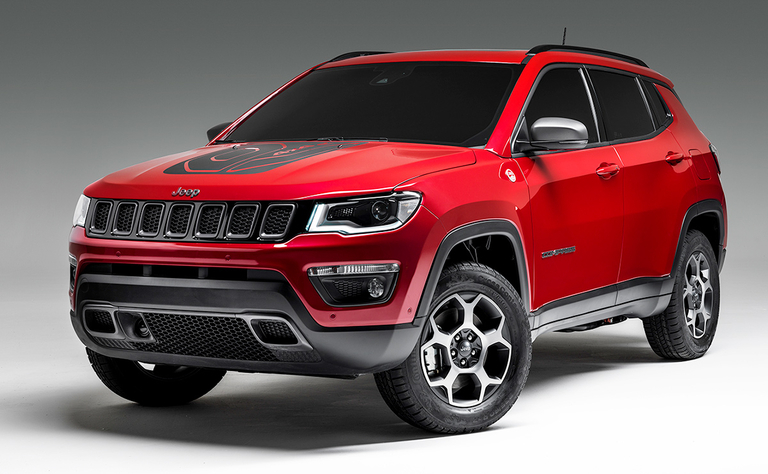 Plug-in versions of the Jeep Renegade and Compass will be built in Fiat Chrysler's plant in Melfi, Italy. 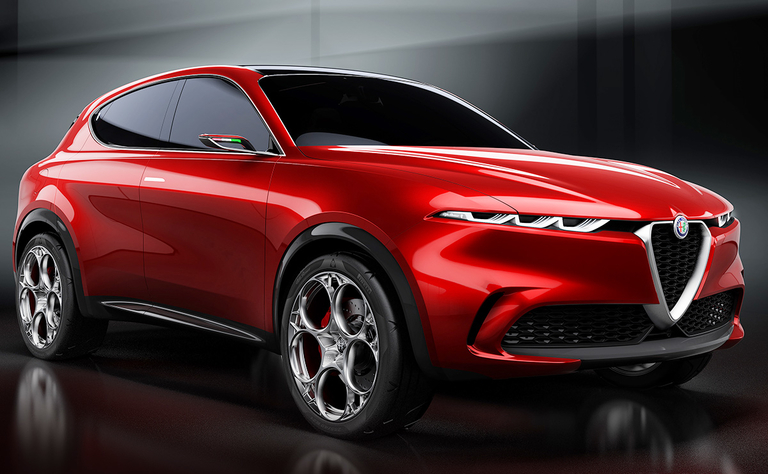 Alfa Romeo's Tonale concept previews a future compact crossover positioned below the Stelvio with a plug-in hybrid powertrain. 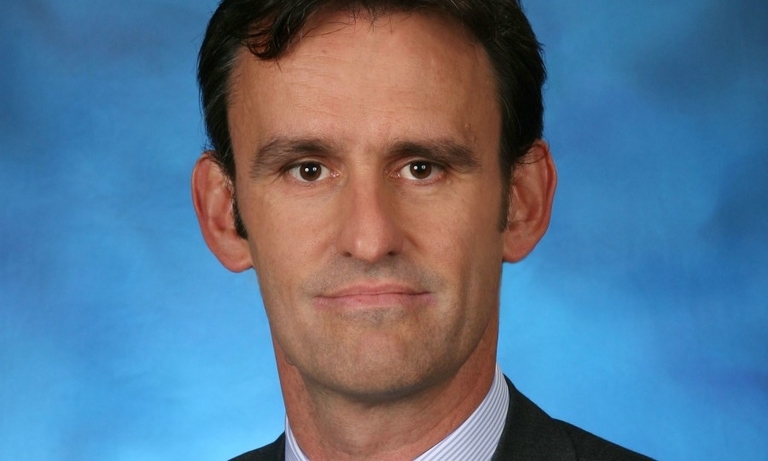 Richard Palmer, chief financial officer of Fiat Chrysler, will join the automaker's board of directors as one of three executive members along with Chairman John Elkann and CEO Mike Manley. 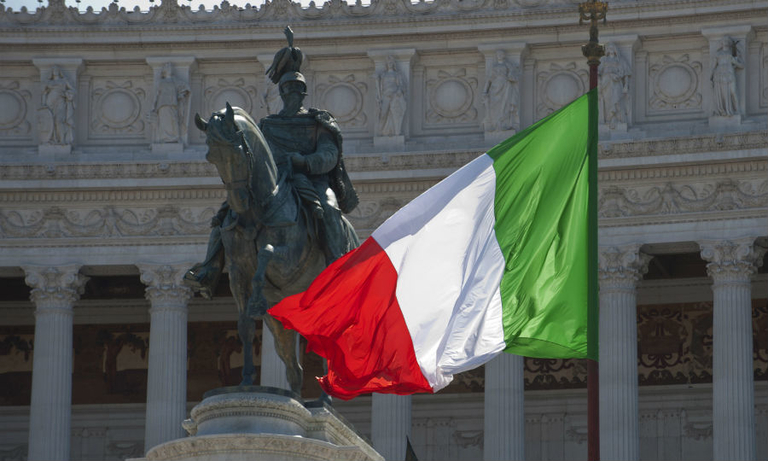 Registrations in Italy slipped 2 percent in February, with Opel, Jeep and Seat posting sales increases while Fiat, Ford and Porsche saw their sales drop. 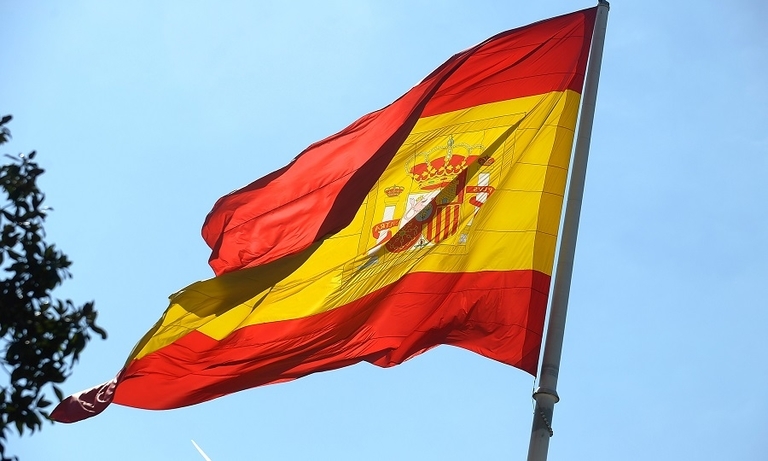 New-car sales in Spain fell nearly 9 percent in February, with VW Group brands, BMW and Hyundai all suffering steep drops. The decline in diesel sales slowed. 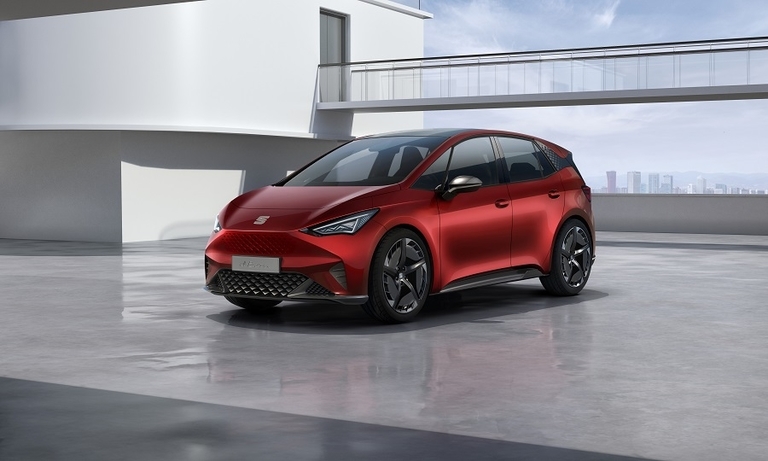 VW Group's Seat brand will preview its first full-electric car with the el-Born concept at the Geneva auto show.